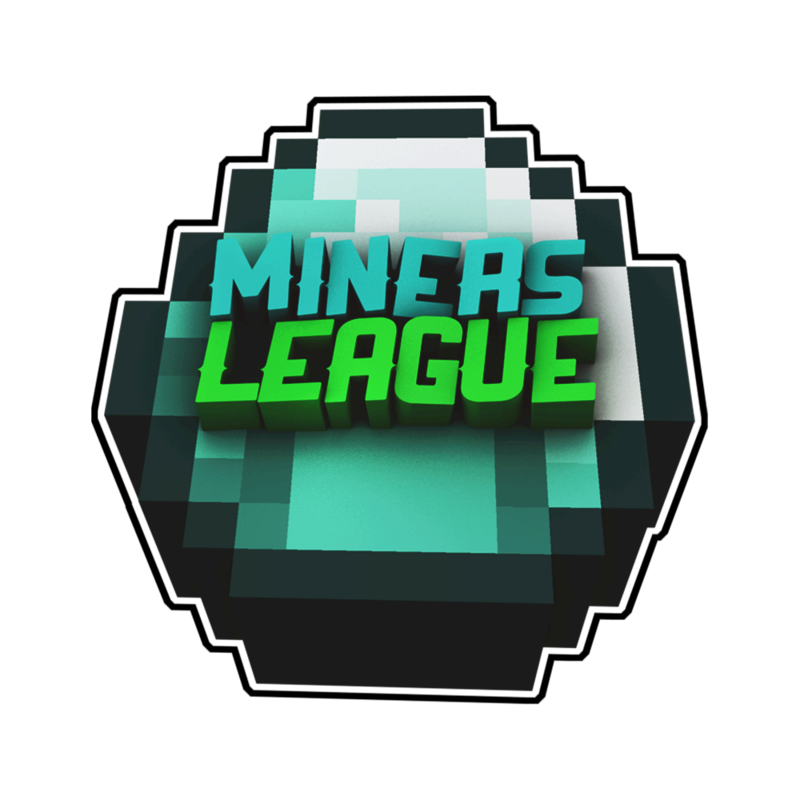 Welcome to the official website for the Miners League! If you did not already know, we develop, create, and run a variety of Minecraft servers and modpacks. Here, you can find the latest information for all things Miners League! Above, you can navigate to our Shop, Voting, Downloads, Statistics, and Application pages. You can also find links to our Technic and CurseForge profiles, which is where we release our modpacks. We do not run a forum - instead we use Discord. We highly suggest you join our Discord! Above, you can find a link to it. In our Discord, you can see all the latest news, get support, along with talk to the hundreds of members of our community! There is also frequent giveaways, events, and Beta Testing opportunities. You do not want to miss out! Please join our Discord for the fastest, quickest response.